YOU HAVE REACH YIJIANG LI’S E-PORTFOLIO! 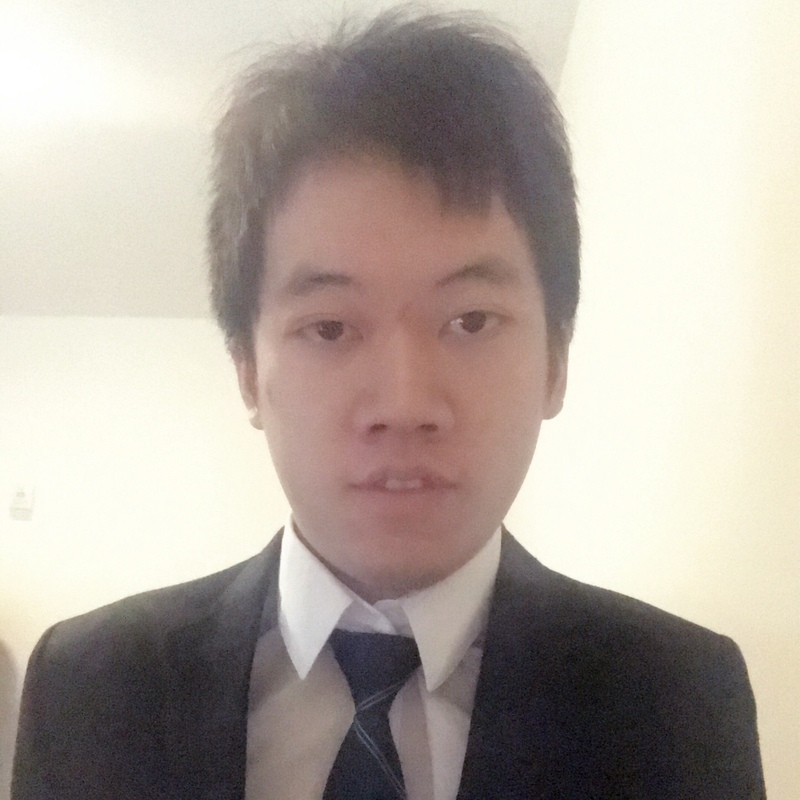 My name is Yijiang Li and I am currently a freshman at Temple University. Management Information System of Fox Business School is my major, and I expect to graduate in May 2017. In this portfolio, you will see a variety of information about my educational, professional, and personal life. Thank you for visiting my blog and feel free to contact me using information below. Hope you enjoy your student life in Temple.